If you missed signing up, see links below to reach out to CEAM to check any remaining availability. Regardless, please make plans to join us this September for the 2019 CEAM Fall Conference! More information to be available soon! CEAM is heading west! Heading west to Western Maryland, that is! We invite you to join us for the 2019 CEAM Spring Conference this May 15-17 at the beautiful and picturesque Rocky Gap Casino Resort, located conveniently off Interstate 68 just east of Cumberland, MD in Allegany County. 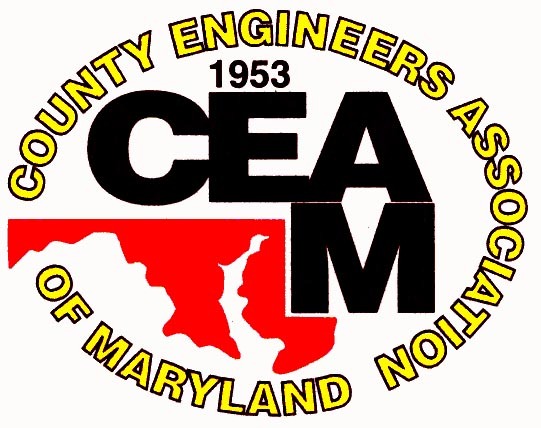 The 2019 CEAM Spring Golf Tournament will be held Wednesday, May 15 at the Rocky Gap Golf Course, Maryland's only Jack Nicklaus Signature Course. The 2019 CEAM Spring Conference will follow on Thursday-Friday, May 16-17, 2019. As we did last spring, we are again offering a multi-day conference program to our members and guests. Registration is CLOSED (as of April 14, 2019)! Rocky Gap Casino Resort is offering hotel accommodations in the same location as our conference programming. In addition to conference and golf registrations, we are also pleased to offer sponsorship and exhibitor opportunities! Please refer to the packet for full details. We look forward to welcoming you to Western Maryland and beautiful Allegany County this Spring! Questions about the conference may be directed via e-mail to Conference Chairman Tim Cupples of Montgomery County or CEAM Administrator Dan DeWitt.